Freshly painted with new carpet. This ready to move in unit is your little piece of Paradise. First floor unit, near Club House & Pool. Has Washer & Dryer Hook Up. 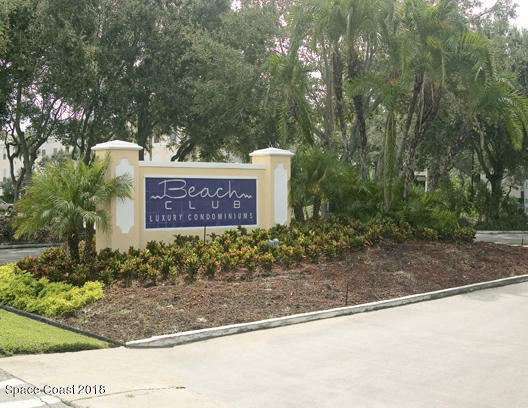 If you love beach-side.........you will love Beach Club!